The first Evening in the Garden of the season will take place at 6 p.m. Wednesday, May 18 in the demonstration garden at the Frank Bratt Ag Center, 3542 Turner Rd., Jamestown. 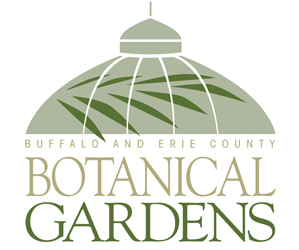 The events are held by the Master Gardeners of Cornell Cooperative Extension of Chautauqua County. Each session includes a talk or demonstration as well as a question-and-answer session. This month’s session will be a demonstration of container planting. It will cover different examples of plants that can be grown in a container, different sizes of containers that are best for each type of plant and the best types of soil for containers. You can see the demonstration garden, which has some plantings for early harvest already established. 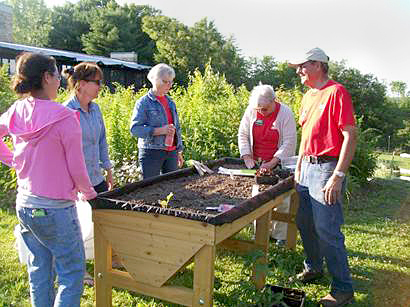 The Master Gardeners will also demonstrate how to prepare a raised bed for spring planting and demonstrate square foot gardening in one of the raised beds. You can take soil samples to be tested for pH. You’ll get recommendations on how to adjust your soil’s pH depending on the crops you wish to grow. In case of rain, the demonstrations will be held inside the center. You can become a Master Gardener. The deadline to apply for the core training class has been extended to May 30. For more information or to request an application, call (716) 664-9502.